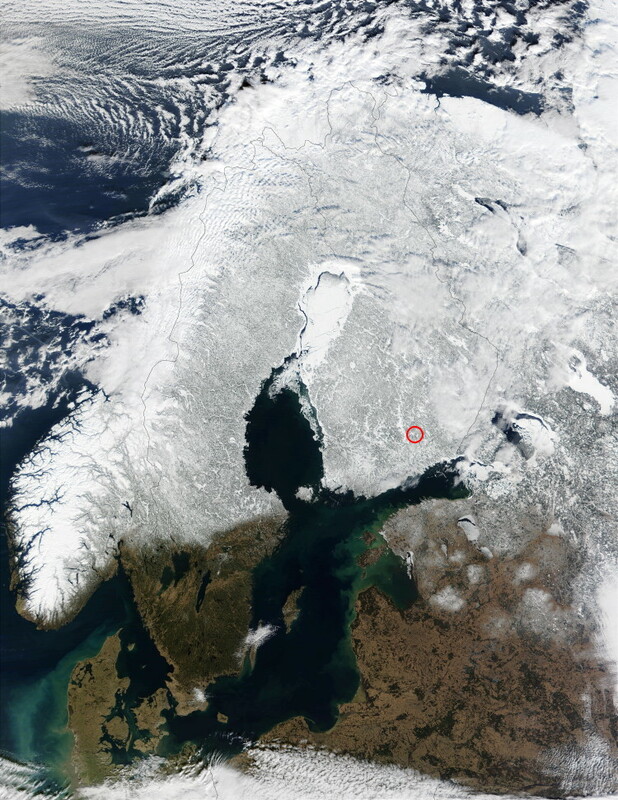 This is where I live, in the land of ice and snow :-) You can click on the map under the satellite image to enlarge it. 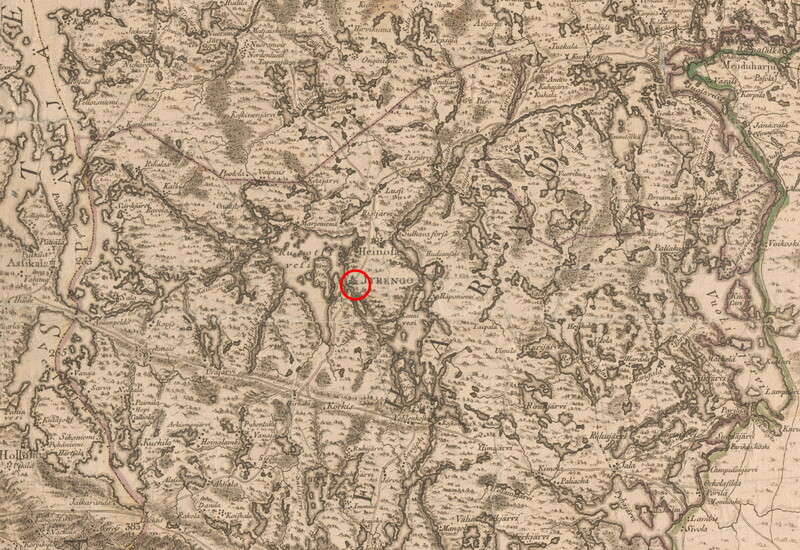 National Archive of Finland, National Land Survey of Finland historical map archive, Series Ib. * Senate Atlas. Leaves VI 29 & VI 30. 1871–1873.